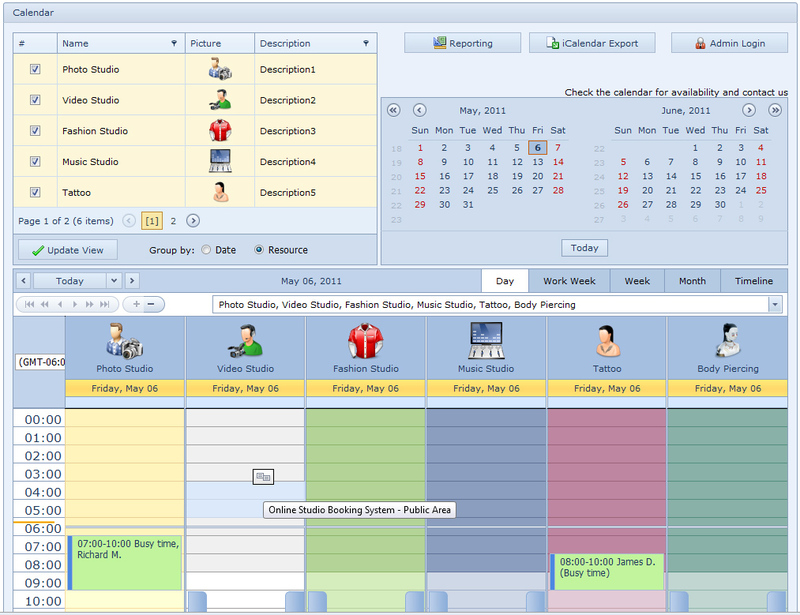 This software offers a solution to users who want to organize events and todos via calendar. The events can be set on a daily, weekly or yearly basis. There is an option to remind you days before the events. This software offers a solution to users who want to be reminded about certain events based on date.